A short graphic novel telling the story of cartoon artist Zerocalcare’s trip to Bakur during the battle for Kobane in Rojava in 2014. 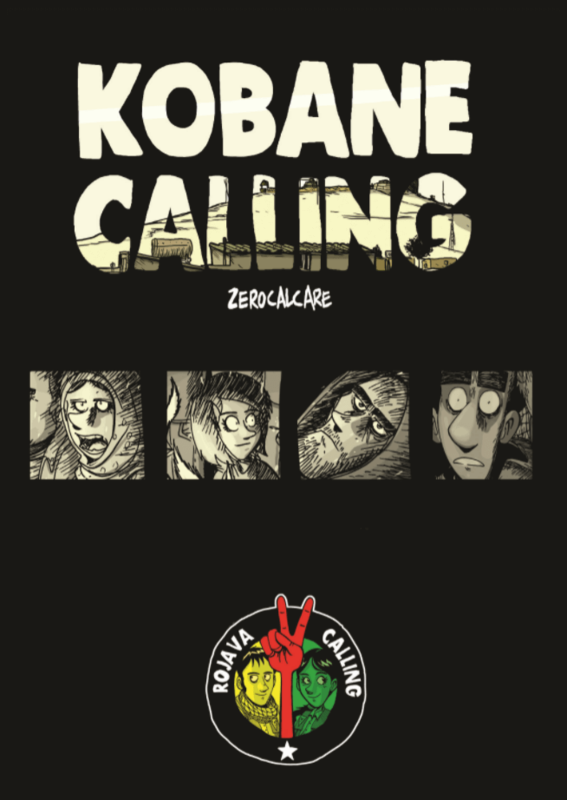 Kobane Calling is a short graphic novel telling the story of cartoon artist Zerocalcare’s trip to Bakur during the battle for Kobane in Rojava in 2014. This comic is a humorous and beautiful introduction to the Rojava revolution in Northern Syria – a revolution which has placed women’s right and grassroots democracy at its centre. It is one episode of a much larger book recounting Zerocalcare’s trip across Bakur and Rojava to witness the revolutionary struggles taking place there. 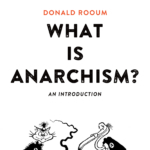 Translated by British group Plan C, the book contains an introduction by Plan C, and an interview with one of their members currently volunteering in the region. All profit will be going towards projects in Rojava and Kurdish solidarity work in the UK. Postage within the UK is free – use the coupon code PlanC to ensure you get it. 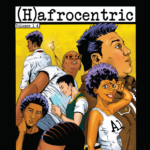 Zerocalcare is a famous and popular comic book artist in the Italian radical left. He has written many books. In 2014 he travelled to Bakur and Rojava from which he wrote a full length graphic novel “Kobane Calling”.